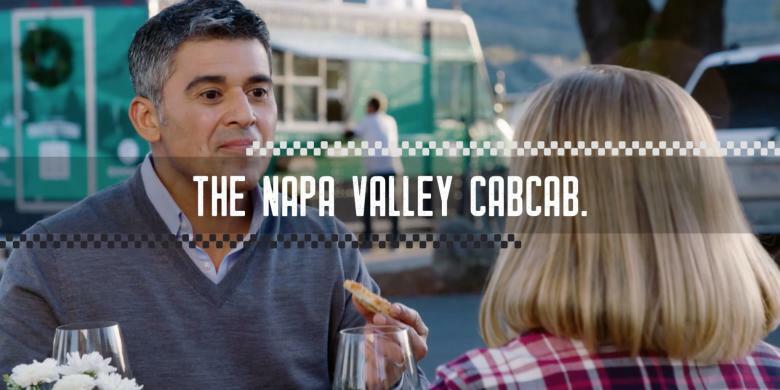 Watch as the CabCabbie takes visitors on spontaneous expeditions to unexplored corners and hidden gems found throughout the Napa Valley. Get inspired to discover your own untold story during Cabernet Season. 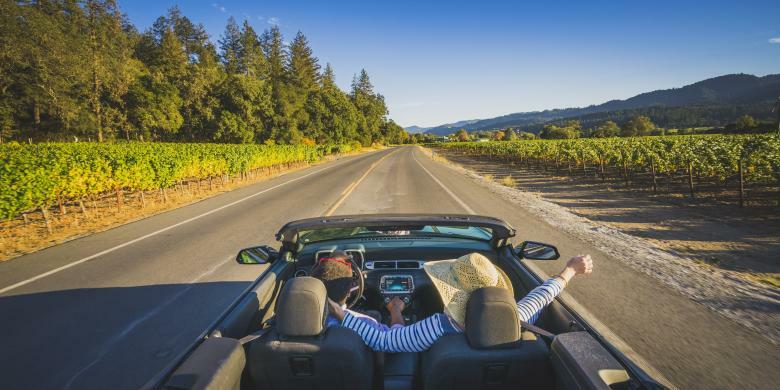 Surprise stops include everything from getting your hands a little dirty in a world-renowned garden to refueling at a gas-station-themed tasting room to making your own wine in an eclectic winery. Fine winemaking in spacesuits, food-truck bruschetteria lunch, sculpture gardens and wetlands. 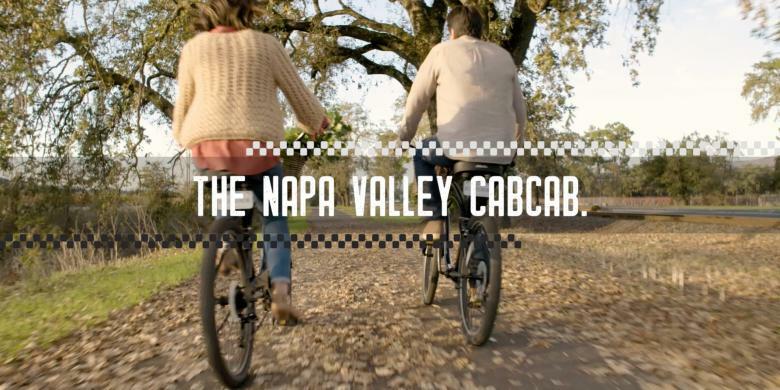 Adventure awaits in Napa Valley! A legendary garden, vine trail biking, Japanese soft cream and fireside wine tasting. 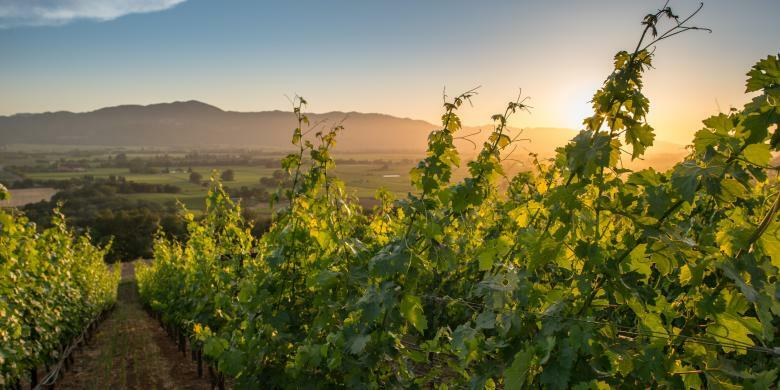 Discover the Napa Valley you would never expect! Natural mud baths, rare geysers, gas-station-themed tasting room and gondola rides. Napa Valley is always an unexpected journey! Historic wineries, scenic cliffs and hillsides, picnic and wine shops, bocce ball and olive orchards. 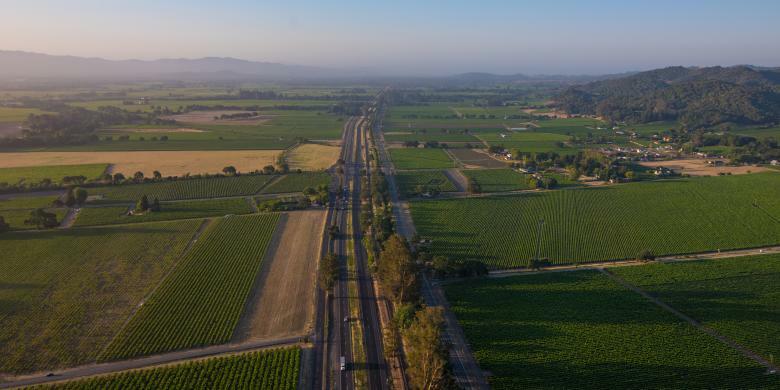 Wander off the beaten path in Napa Valley! Fuel your passion for food, history, nature or wine. 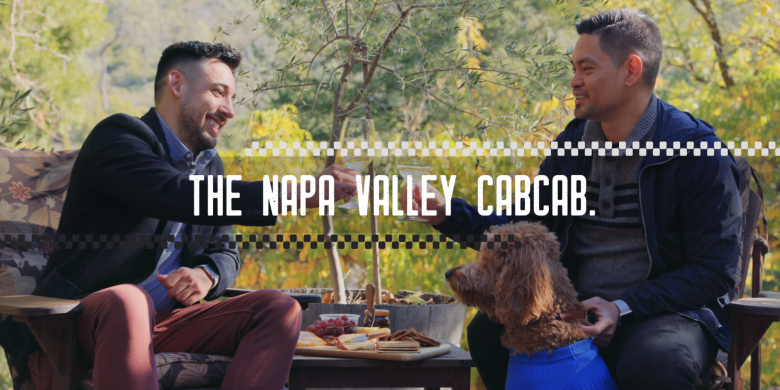 Take a tour from the experts who know the Napa Valley inside and out. 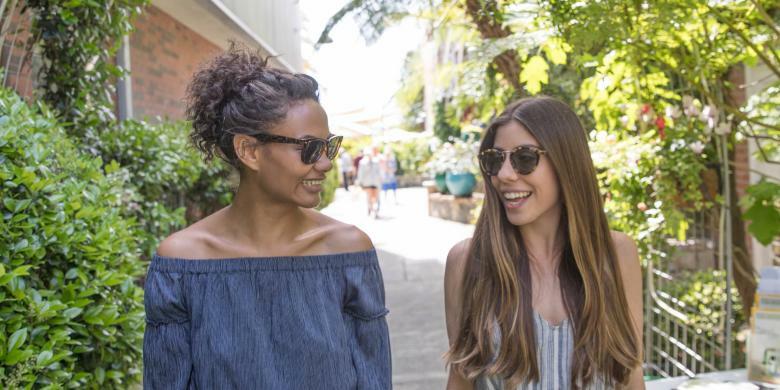 Looking for Napa Valley trip ideas? Find inspiration and insider picks to help plan your trip to the Napa Valley.